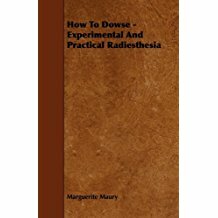 No matter what level of experience you have with dowsing, your interest will be renewed by exploring the applications covered in this book. 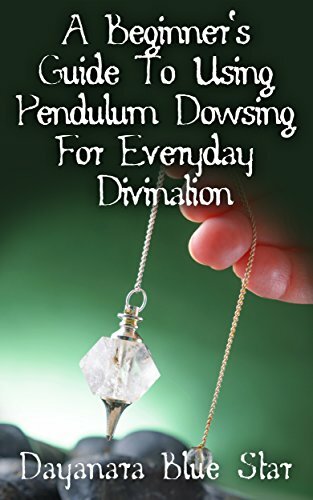 Included are 101 unique ways that you can use dowsing to make your life better: in everyday life, with your pets, for your health, in relationships, with money. 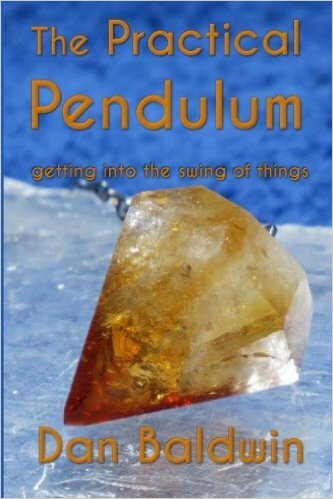 We give you good dowsing questions to ask on each topic and explain the pitfalls and how to get the most our of your answers. We lead you from the simpler types of dowsing subjects whose answers you can prove to more challenging subjects that require a higher level of detachment, trust and ability. By going through the examples in order, you will build confidence and improve your dowsing accuracy. While this is not a book aimed at teaching you how to dowse, we have included some basics that you will need in order to enjoy the book to the fullest. The Resources section has links to many other free resources we offer, plus media we were unable to include in the book. 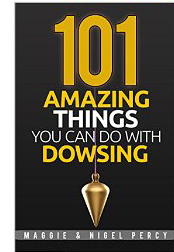 If you love dowsing and want to expand how you use it, or you are just curious about dowsing and new to it, this book can help you take your dowsing to the next level.